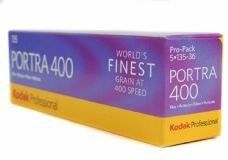 KODAK PORTRA 400 is possibly one of the most extraordinary colour negative films ever released - never before has such exposure flexibility been available to the professional photographer. 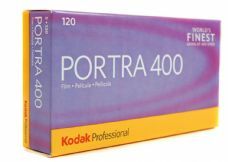 It might officially be an ISO "400" film, but it seems it may be exposed at almost any speed you like up to 3200. 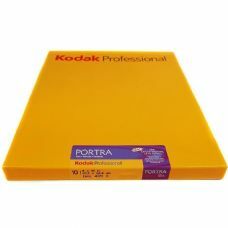 Even without process push, images are available when exposed up to 1600 ISO. 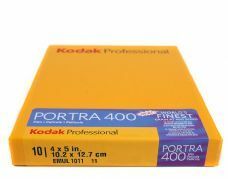 Add to this the most perfect natural colours and skin tones, this film adds value to your work, and cuts post production time, whether you are scanning or printing traditionally. 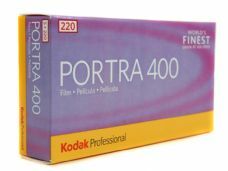 With all this in mind, PORTRA 400 offers truly great value for money.